Find out what trade associations we are part of. From April 2002, all replacement glazing came within the scope of the Building Regulations. Since then, anyone who installs replacement windows or doors has to comply with strict thermal performance standards. One of the main reasons for this change is the need to reduce energy loss. The Building Regulations have controlled glazing in new buildings for many years but this represents only a very small percentage of our total building stock. It is also essential to improve the performance of the much larger number of existing buildings if we are to meet increasingly stringent national and global energy saving targets. It is estimated that around 1-1.2 million installations of replacement glazing happen every year. If all of them went through the normal Building Regulations application process it would place an enormous burden on local authorities. It is essential to have a way to ensure that the work is done properly without an unreasonable increase in the administrative and financial burden on installers and property owners. The answer is a scheme which allows installation companies that meet certain criteria to self-certify that their work complies with the Building Regulations. The scheme is known as FENSA which stands for the Fenestration Self-Assessment Scheme and meets with central Government approval. Any installation done by a firm which is not registered to self-certify, or done as a DIY project by a householder, will need full local authority approval under the Building Regulations. Local authorities will know of all the approved installers in their areas and will be able to identify unauthorised work very easily. You should note that you, as the house owner, are ultimately responsible for ensuring the work complies with the Building Regulations. Before you sign a contract to buy replacement glazing, be sure to ask whether the installer is Fensa Certified. If not, either they, or you, will need to make an application to your local authority for approval under the Building Regulations and pay the relevant charges. All trade members of the Confederation are subject to their strict Code of Conduct. 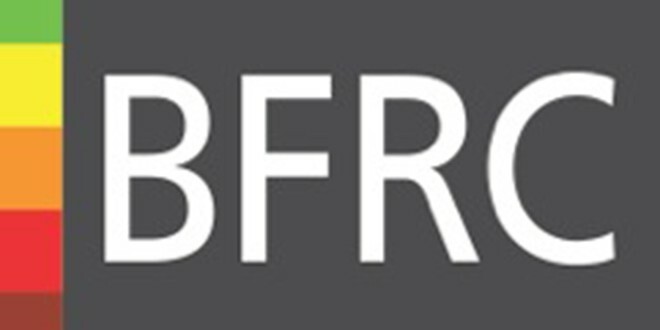 Our windows are audited on an annual basis by Buildcheck and registered with the BFRC. 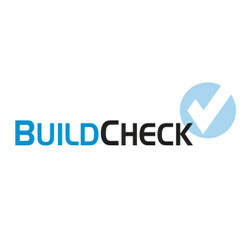 Buildcheck are an independant company who carry out energy rating audits. All companies permitted to sell Rated Windows are listed on the www.bfrc.org website including ourselves.Many salesmen may be jumping on the bandwagon and claiming to sell A Rated windows. 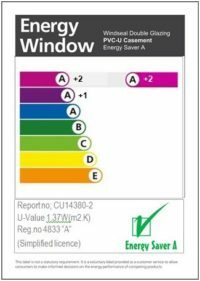 Always check that any company claiming to provide A Rated windows is listed on this website, as it is an offence to make false claims under the Trade Descriptions Act and anyone doing so should be reported to the BFRC and Trading Standards. Beware of cheap imitations , look for the official Energy Rating Label. When you purchase Rated Windows, the window should be clearly marked as such. We will also supply you with a certificate confirming that you have purchased Rated Windows for you to keep and put in your HIPS report should you decide to sell your property.